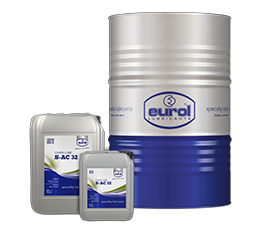 Eurol Specialty has a full-service approach with a complete product portfolio lubricants and technical fluids, applicable in various segments. We offer our products through a national, professional network of dealers in accordance with a clear strategy. All our dealers have followed intensive training for demonstrating our products and showing their unique lubricating properties. Our dealers are happy to visit you to map out your entire production process or machine park and to localize and solve possible lubrication or cleaning problems. Then they can provide you with tailor made advice how to save money on maintenance, lubricant use and energy consumption. A Eurol está ativa na Alemanha com a Eurol Specialty GmbH.